Every night our love is warm, from lips to finger tips. Our love is in the sky, two people sitting in the sun. When whirlwinds come our love nest’s our refuge. When along the way we fall, our love holds, stuck with each other. When I see you, I see heavens. I would hold on 'til life was done, our love’s the focus of my plans. This love is unbreakable, and for us, my love, we are meant to stay. 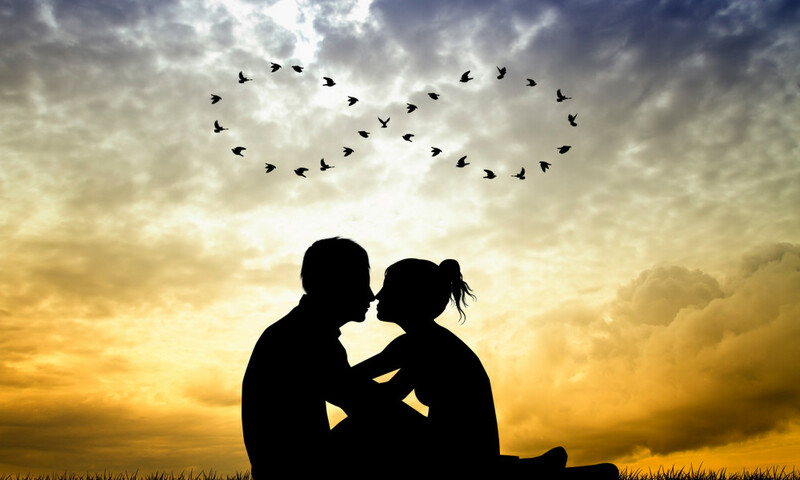 beautiful written!love it, i also try to write but only articles, my last one is about dating https://kovla.com/blog/the-new-modern-rules-of-dating/ check it out! Thank you Jane. I checked out your blog, and browsed through, well, it is a good one. Thank you for coming by ad dropping a comment.